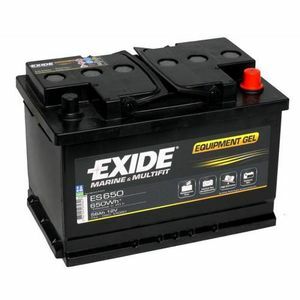 For all of your Exide car batteries, look no further than the fantastic selection that we have in stock here at Battery2U. 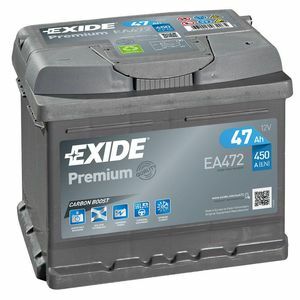 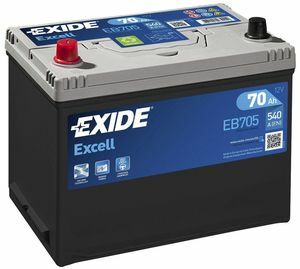 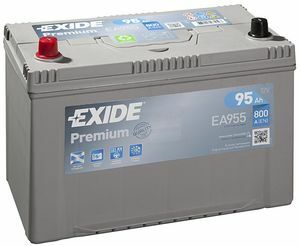 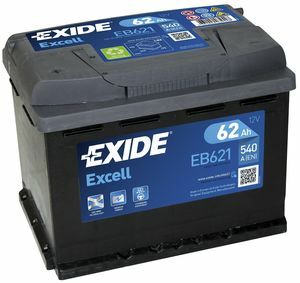 Our range of Exide car batteries is one of the most varied and comprehensive around, with our range of Exide car batteries providing high quality performance, as well as excellent value for money. 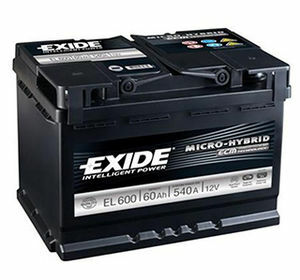 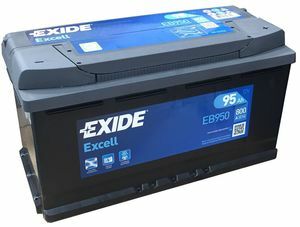 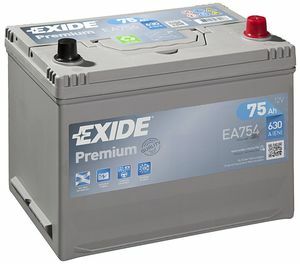 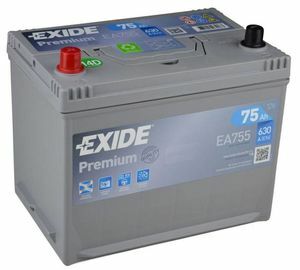 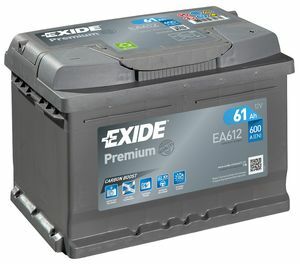 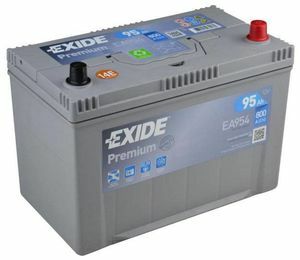 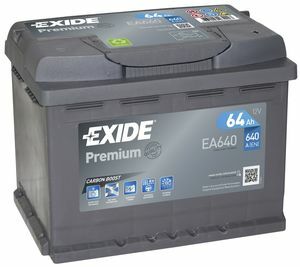 Exide car batteries are one of the most popular brands of car batteries on the market today, having finished on top of a recent survey conducted by respected motoring magazine Auto Express. 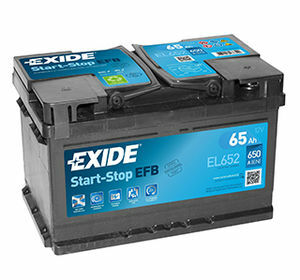 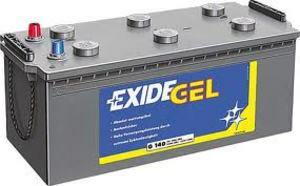 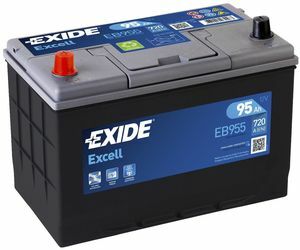 An Exide car battery is made with great care and using the most advanced technology in the industry, so you will notice straight away that Exide car batteries are head and shoulders above the rest when it comes to performance and build quality. 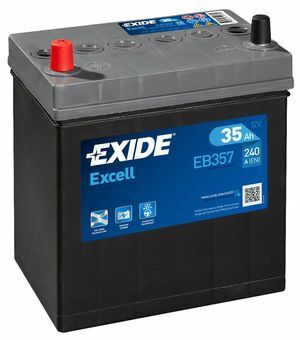 All of our Exide car batteries come with warranties, ranging from two to four years depending on which model of Exide car battery you choose, so you can purchase a Exide car battery from Battery2U in complete peace of mind. 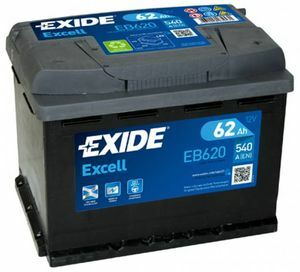 What’s more, when you order your Exide car batteries from us using the Battery2U website before 3pm, we can deliver them to any mainland UK address the very next working day, so you don’t have to wait for your Exide car battery any longer than is necessary. 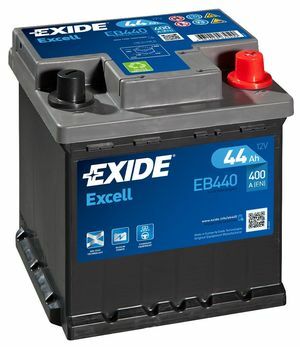 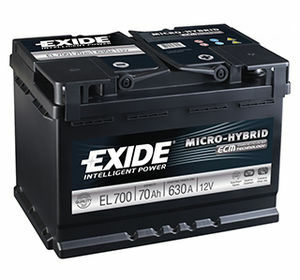 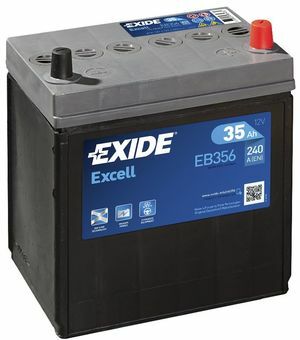 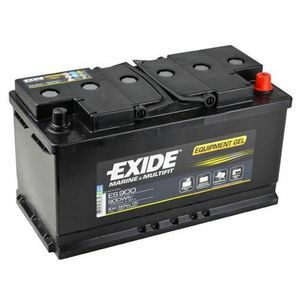 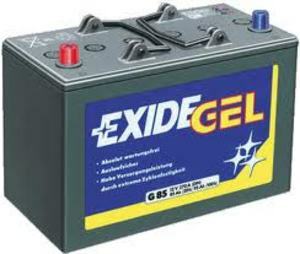 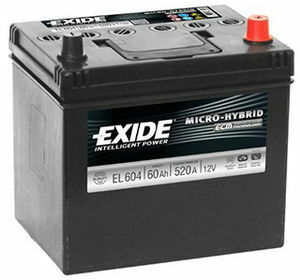 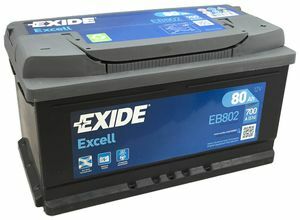 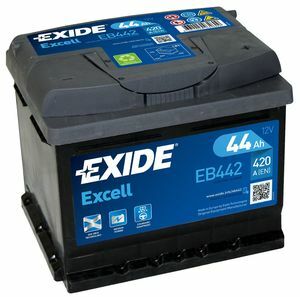 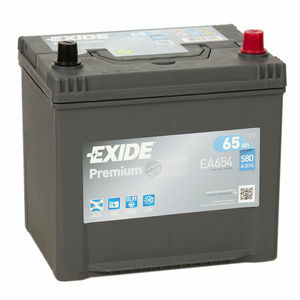 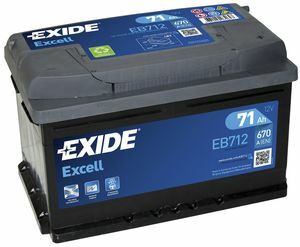 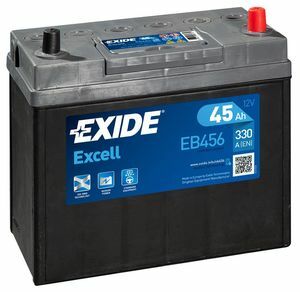 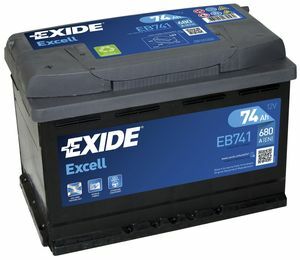 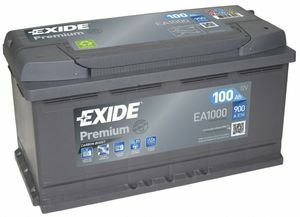 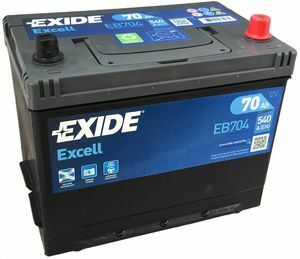 Battery2U has a wide range of Exide car batteries on offer, all of which you can see right here on our website. 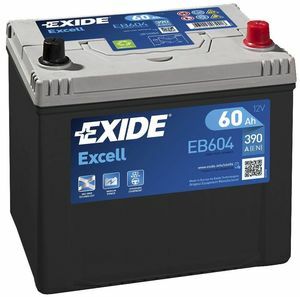 Each of our Exide car batteries is listed with product specifications alongside them, equipping you with all of the information you need to make the right decision as to which of our Exide car batteries is right for your needs. 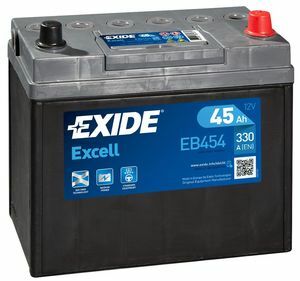 Whether you own a regular car, a commercial vehicle or even a motorcycle, Exide car batteries are perfect for your requirements, whatever they may be. 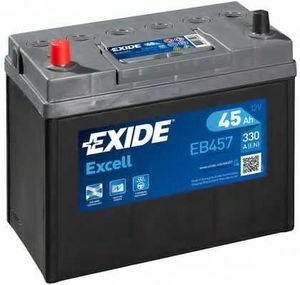 Why not take a look through our entire selection of Exide car batteries by using the links below.